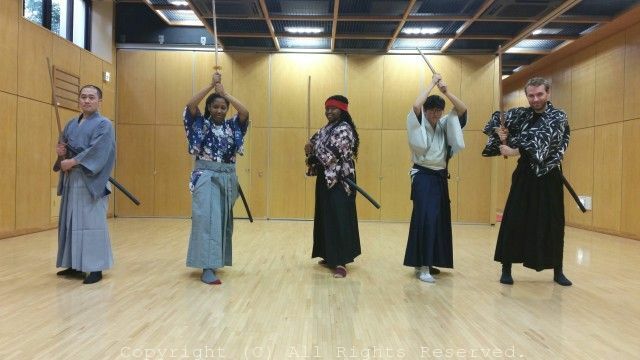 I always teach three way to Samuraiwalk. One is how to walk indoors. One is how to walk outdoors. One is how to walk when approch to sitting person. Most people can not back of sitting walking. It can not do even muscular people. Today I was surprised that one person can do very well.